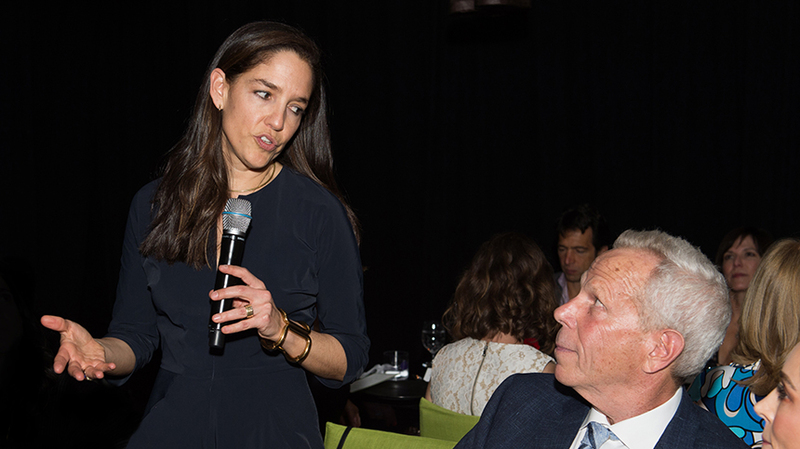 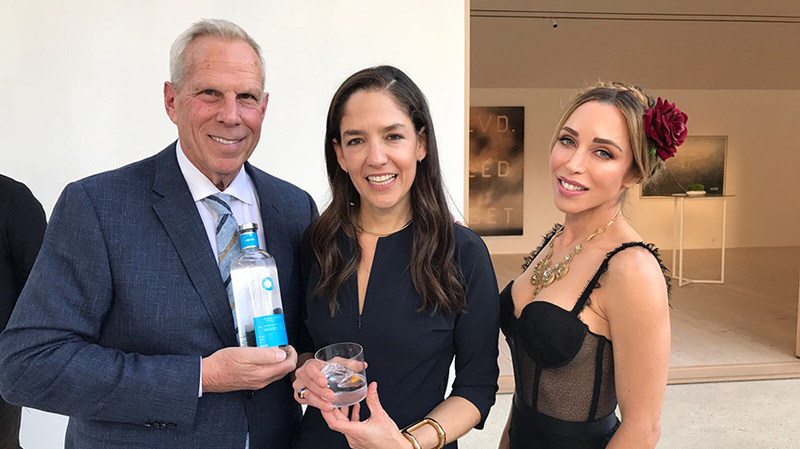 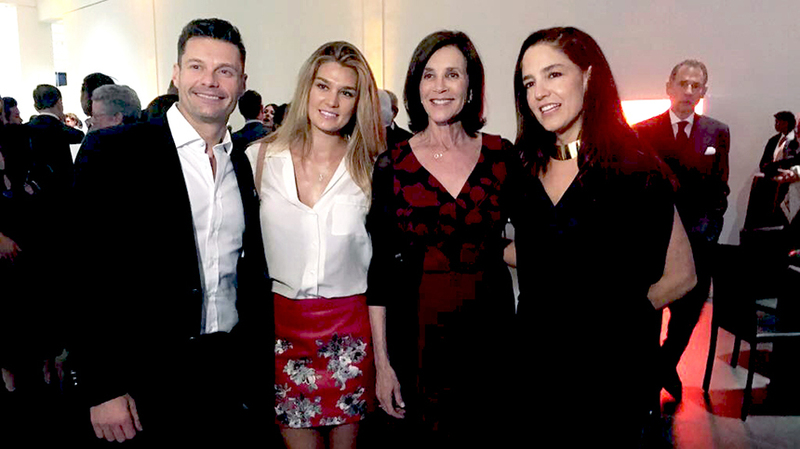 As part of The Annual Collectors Committee Weekend, led by LACMA (Los Angeles City Museum of Art) trustee, Collectors Committee chair, and Acquisitions Committee co-chair Ann Colgin, Casa Dragones was proud to participate in a private dinner at the home of Steve Tisch and Katia Francesconi in Los Angeles. 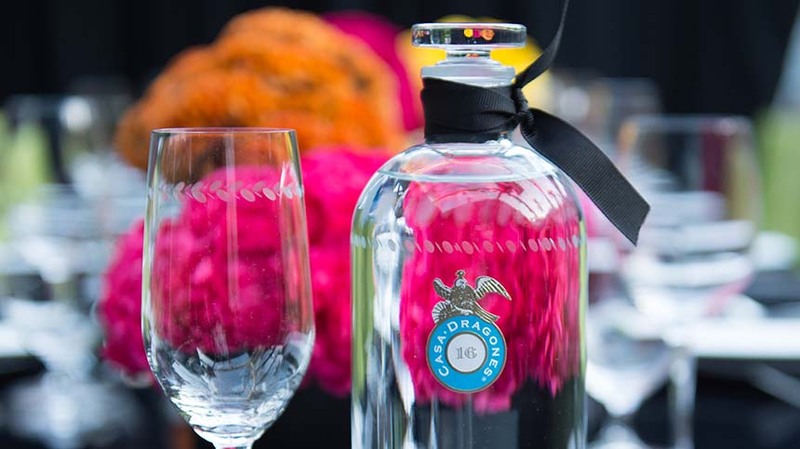 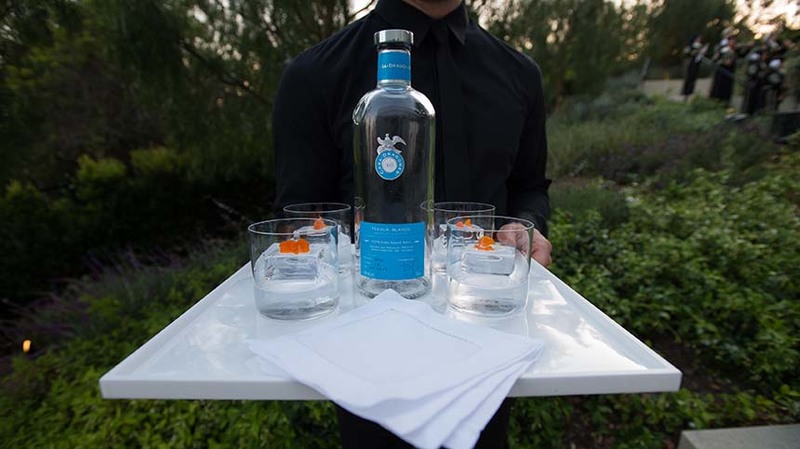 In honor of the Collectors Committee Weekend, Casa Dragones collaborated with Mexican Chef Jorge Vallejo of Quintonil, #12 on the World’s 50 Best Restaurants list, for an exciting evening of culinary delights. 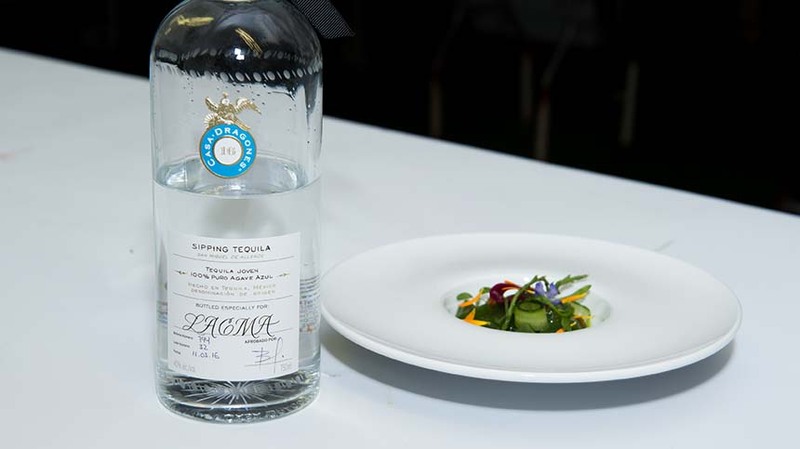 The pairing menu was curated based on the tasting notes of Casa Dragones Joven and included dishes such as cactus salad with beetroot and seaweed and cactus sorbet.